Accord Stageworks is a family owned business based in East Sussex. 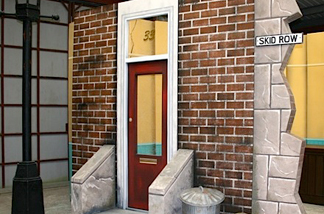 Committed to providing the highest quality props and stage sets for amateur dramatic societies and schools alike. With a friendly and professional ethic to giving our customers the best possible stage on which to express themselves, always committed to going that extra mile! As a business our success and growth is attributed to glowing recommendations and customers returning wishing to involve us in new and exciting show ideas, allowing us to broaden our portfolio and improve our existing shows year on year. Accord Stageworks offer a complete turnkey solution for hire, build and installation of stage sets and costumes. 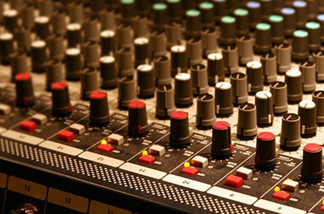 We also offer a wide selection of Pro Audio & Lighting equipment both for sale and hire. The cost effective solution to your next stage production. We only supply the most amazing sets designed and built in house. 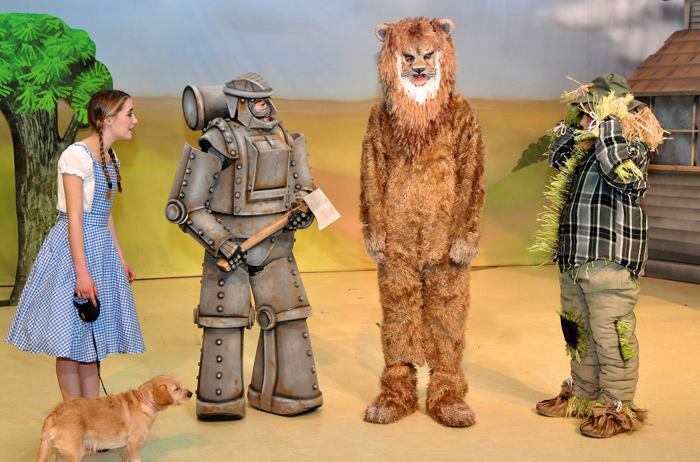 We have a large range of costume hire available for many shows. We can supply an extensive range of lighting, sound & effects.